You are here: Home / Podcast Episodes / Free Agent by Jeremy Duns (Commentary) Ep 74. 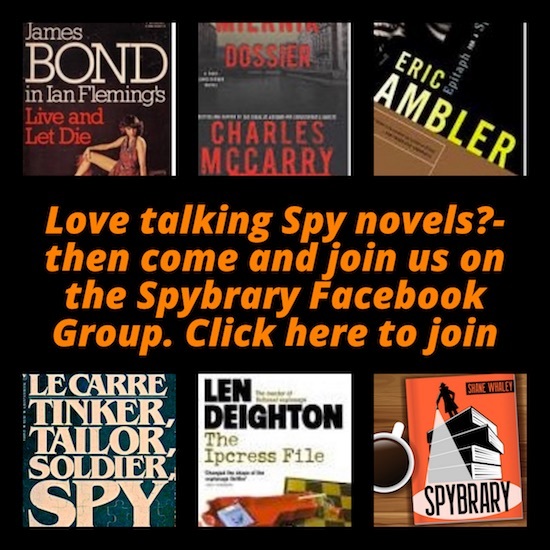 Today’s group tackle the first novel in the Paul Dark series called Free Agent and written by Jeremy Duns. 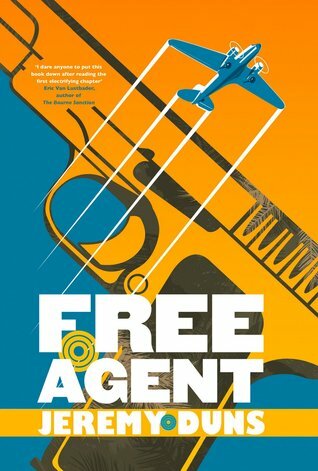 Free Agent, the first in the 4 books based on spy Paul Dark. Please do check out the intro to this series to give you some context around what the students were requested to produce for the course. Spybrary would like to thank Phoebe, Harrison and Mr X (someone does not give their name) for this commentary on Free Agent by Jeremy Duns. Want to know more about Jeremy Duns? Check out his official site, Amazon author page and he is worth a follow on Twitter. 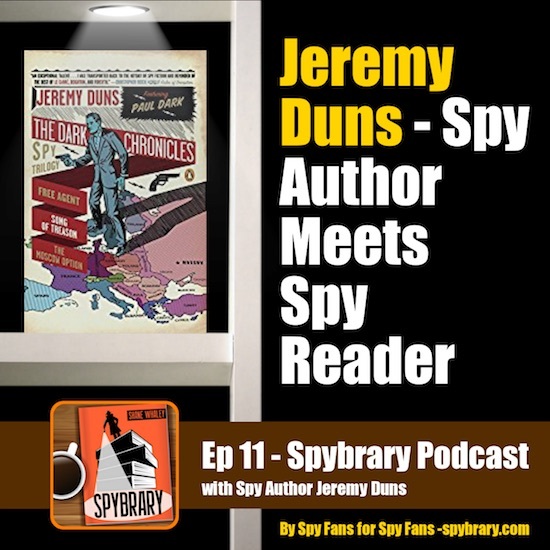 You can also listen this interview on episode 11 of the Spybrary Spy Podcast. 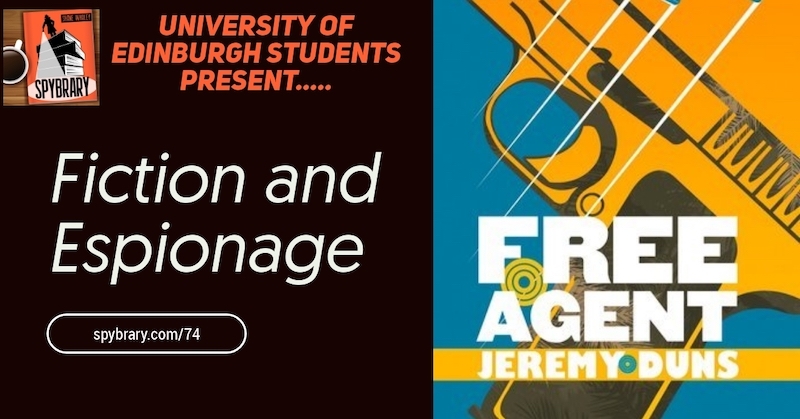 Introduction to the Fiction and Espionage series by Professor Penny Fielding and Professor Simon Cooke.